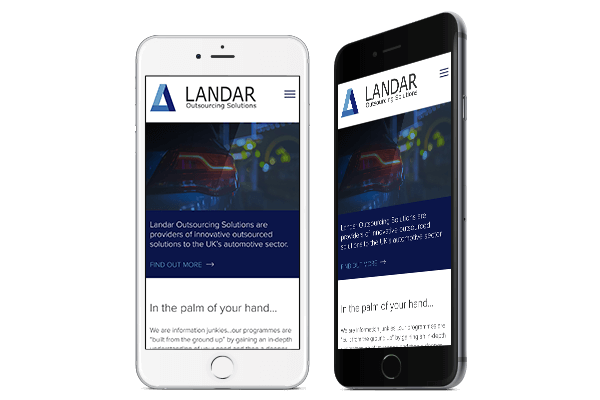 Landar’s emphasis is on a deep relationship with their customers and their website needed to reflect the security of becoming a client. 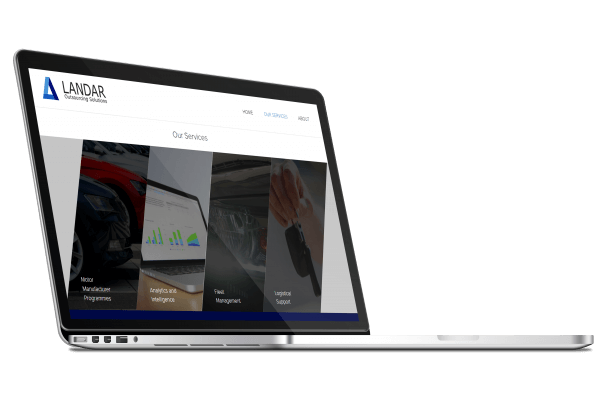 Demonstrating the tailored service offerings meant creating a unique website design. Subtle colours, lines and soft fade-in illustrative images provide that depth. Managing the information so as not to be overwhelming needs structure in both the content and the design. The visitor is taken on a journey further into the specifics of what the company can provide. All of which is supplemented by images and video. Transferring such an immersive design to mobile can be a challenge. Maintaining usability on a smaller screen has to be balanced with the look and feel of a high end site. With this mobile responsive design the design elements from the full-sized version are still evident but there is more room for the content and text to stand out. The services section of the site in particular provides a place for the web design to shine. Helping visitors navigate through the site and find the information they need is paramount. Design elements like the scrolling “key facts” banner relay that information quickly and give an overview and context. Looking at the services menu the four main categories are represented with clever images and an angled vertical bar. Each has a subtle hover effect to draw attention. 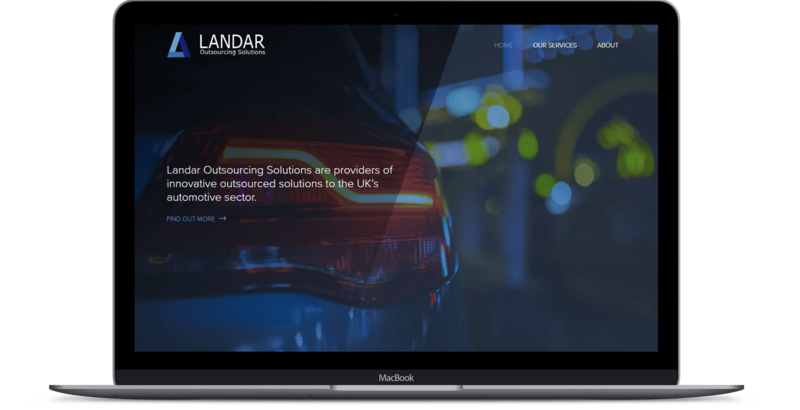 Using the hugely popular WordPress framework means the Landar team can easily access and update their site. It’s a versatile platform for content management that powers over 75 million websites. And it can be used on any kind of website – with or without blogs, pages or portfolios.